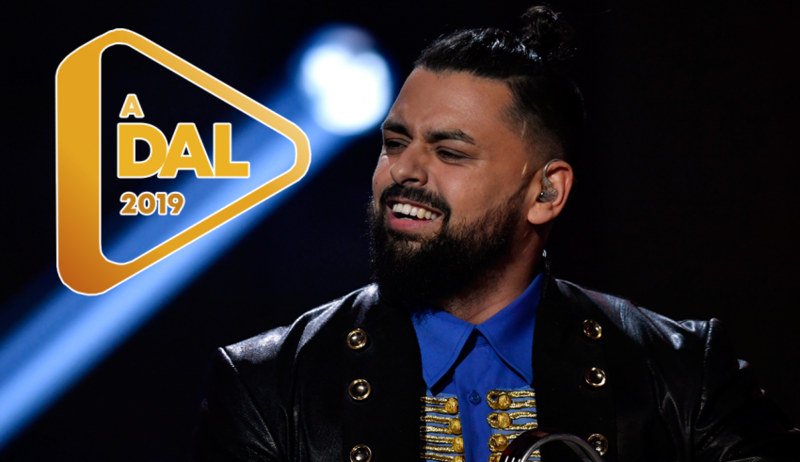 Hungary: Who is your Favourite in the second heat of A Dal? 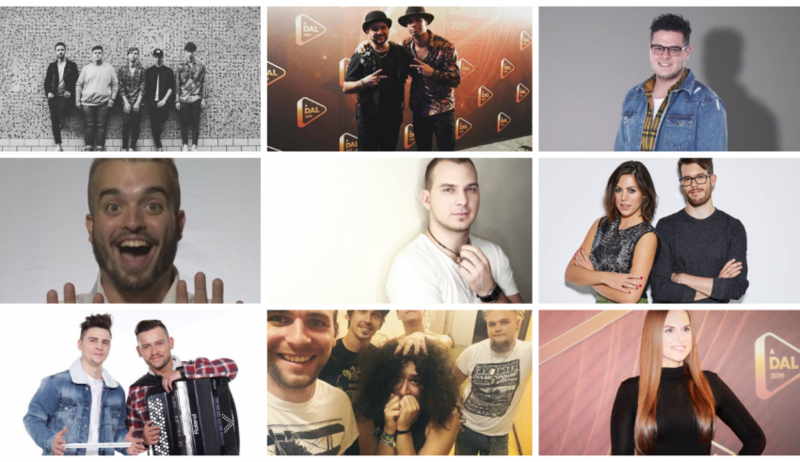 Hungary: Here are YOUR favourites for A Dal Heat 1! 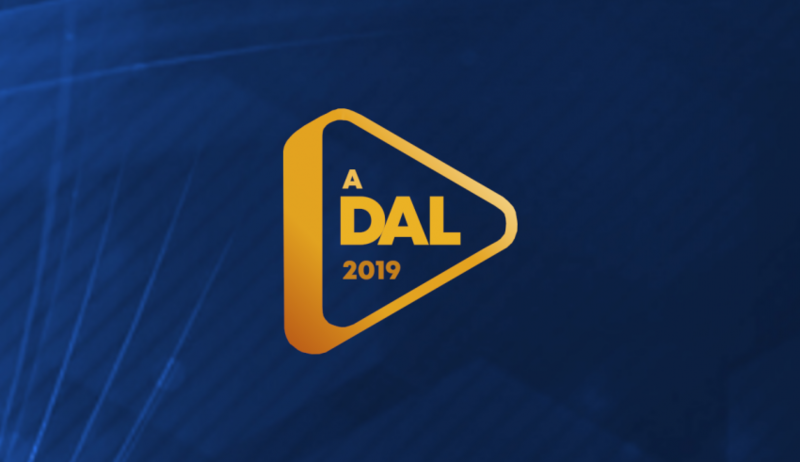 Hungary: Who is your favourite in the first heat of A Dal? 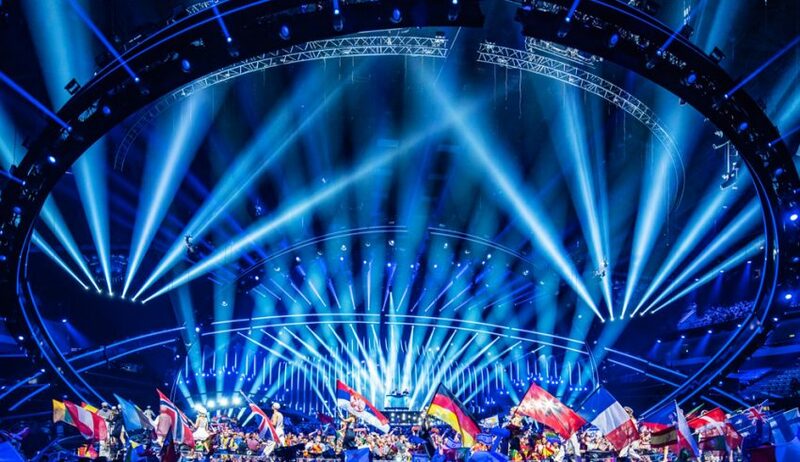 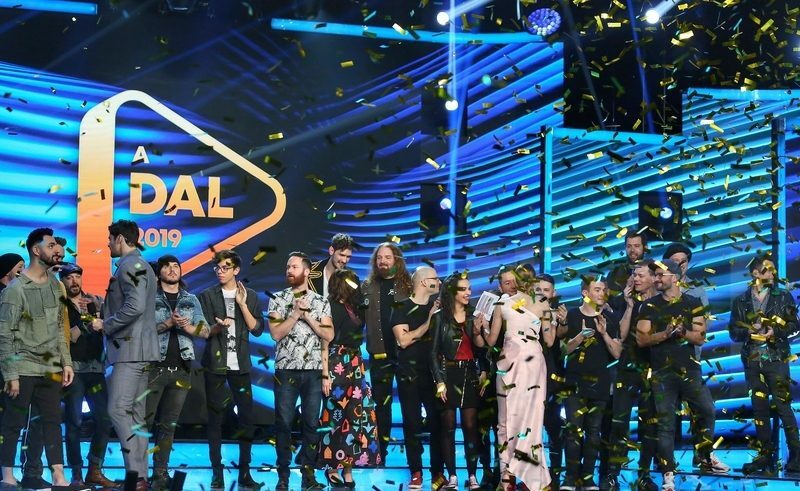 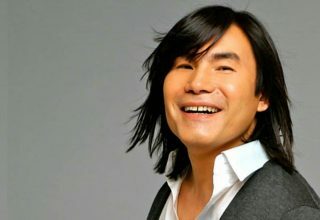 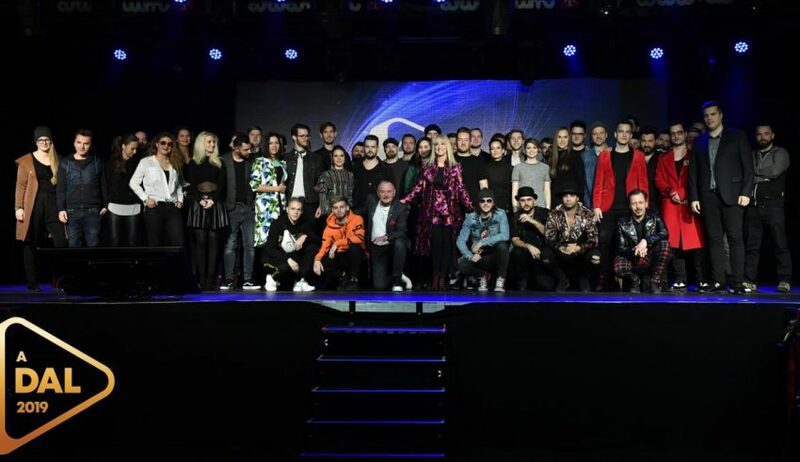 Hungary: 30 acts competing in A Dal 2019!